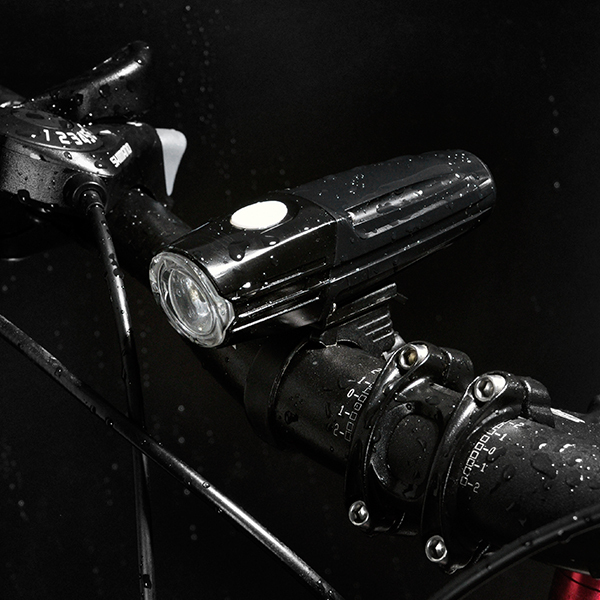 Lumens, Candela, Lux of mountain bike lights, what does it all mean? 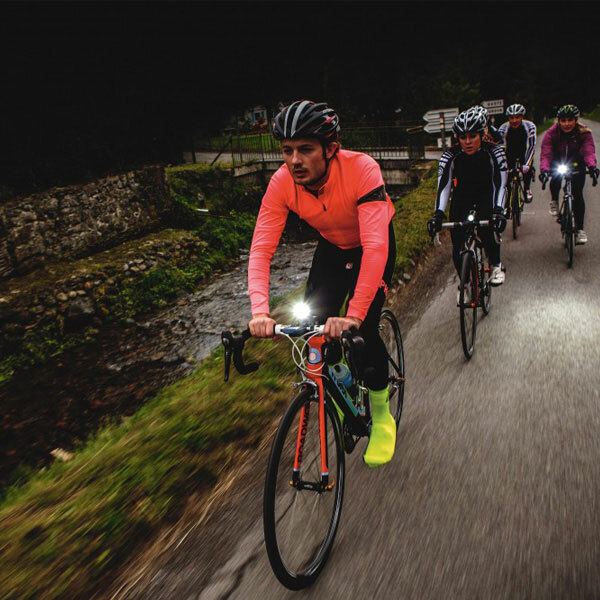 Home > News > Industry News > Lumens, Candela, Lux of mountain bike lights, what does it all mean? Nowadays, mountain biking is becoming more and more popular. 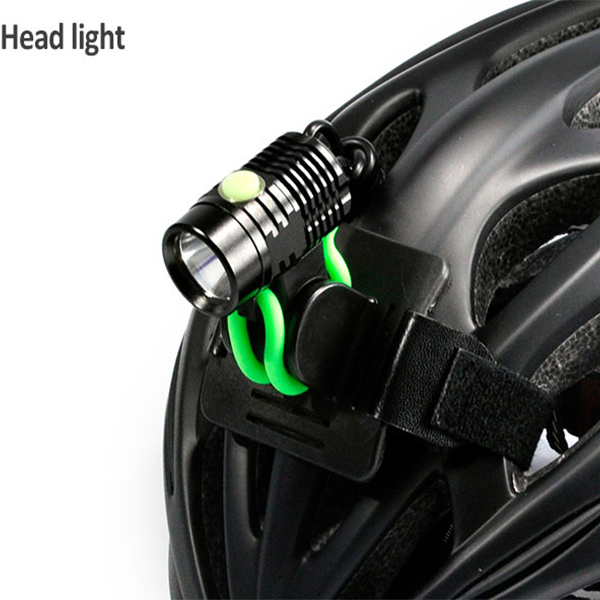 However, there are some professional nouns of mountain bike lights may make you confused, such as Candela and Lux and so on. I will give an explanation as below. Candela: This is the intensity of light in a certain direction. 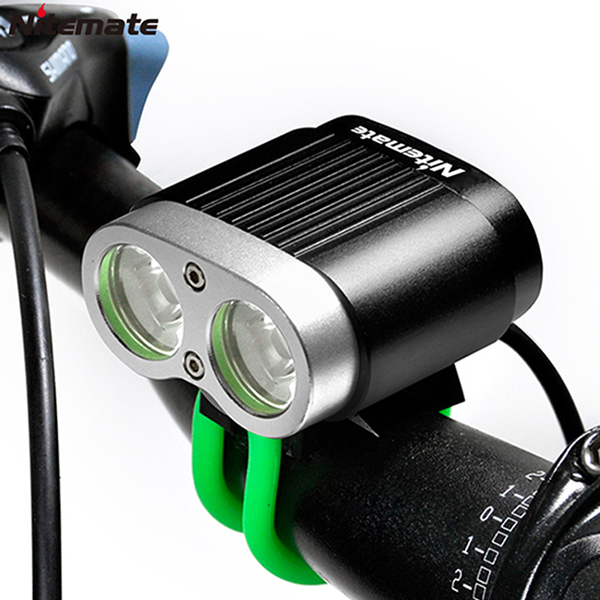 This is very hard to measure from a real-world standpoint without very expensive goniophotometer, however, it is what lighting and optical designers use when designing a beam pattern so you will often hear it being used or see it in lighting standards such as FMVSS 108 for automobiles, or StVZO for bike lighting in Europe. 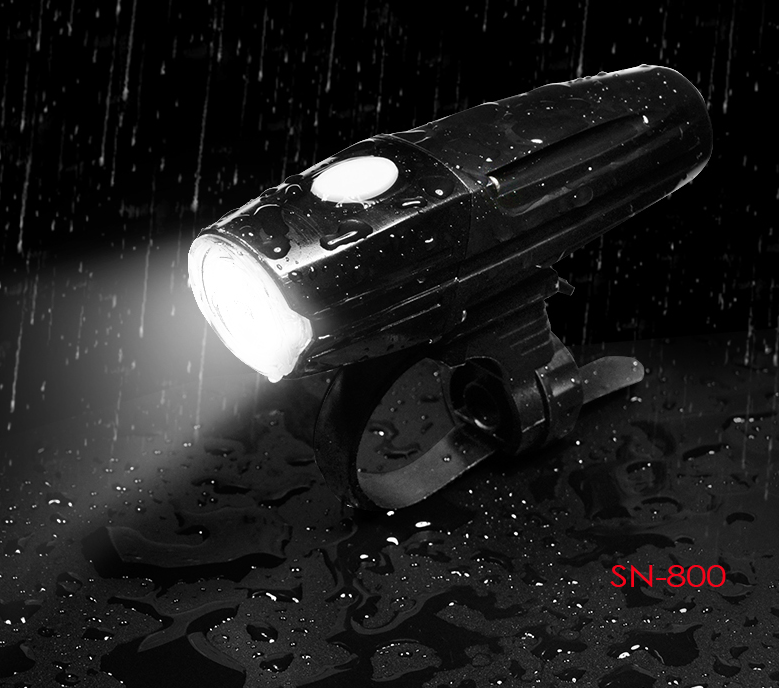 It is also critical in optical design equations and calculations. So one can see that for every meter we move away from the source, lux is cut in half. It’s a logarithmic equation. 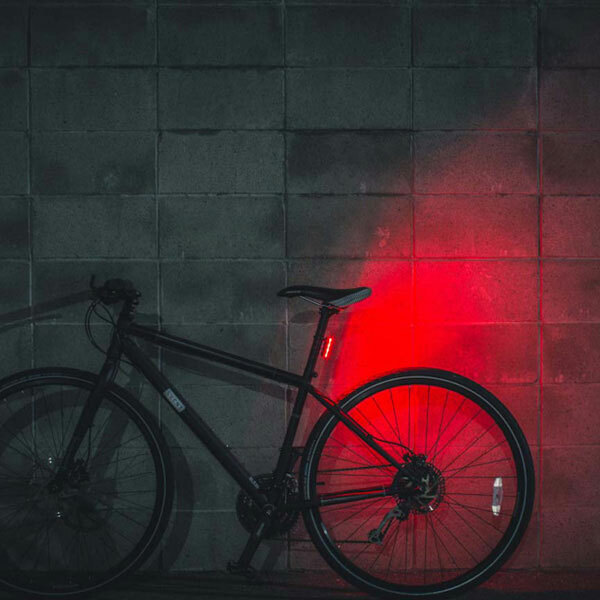 Lux meters are cheap ways for us to figure out the lighting power of a lamp, as well as backtrack the numbers to determine the beam pattern effectiveness, beam width, and where energy is spread around in a beam pattern. 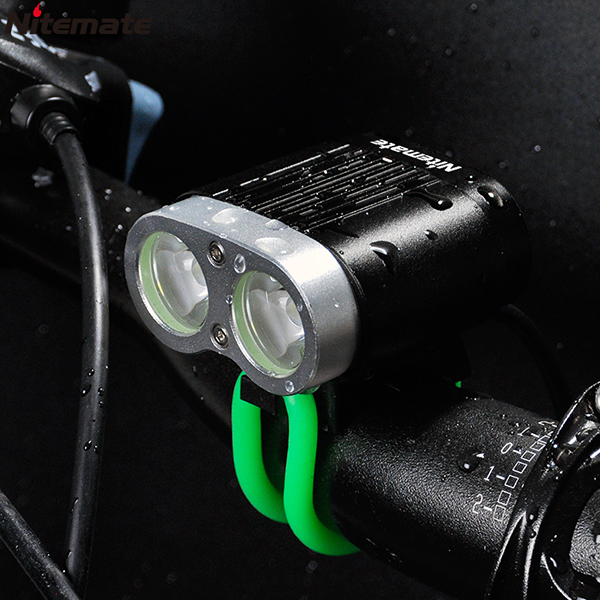 You will often find legitimate companies rating their lux at 10 meters, this is a fair industry accepted the standard for both automobile and bikes even this is also considered for the mountain bike lights. After reading this article, have you understood it well?